Ever have this happen to you? So what can you use it for? Transfer and then access your movie* and music libraries without taking up valuable storage on your iOS device. Whether it’s a transatlantic flight for work or a family road trip… simply load all your media onto Leef iBridge and never run out of entertainment. With iBridge plugged in, you have the option to capture photos directly to your drive. This will help ensure you always capture the moment even when your iOS device storage is bloated. 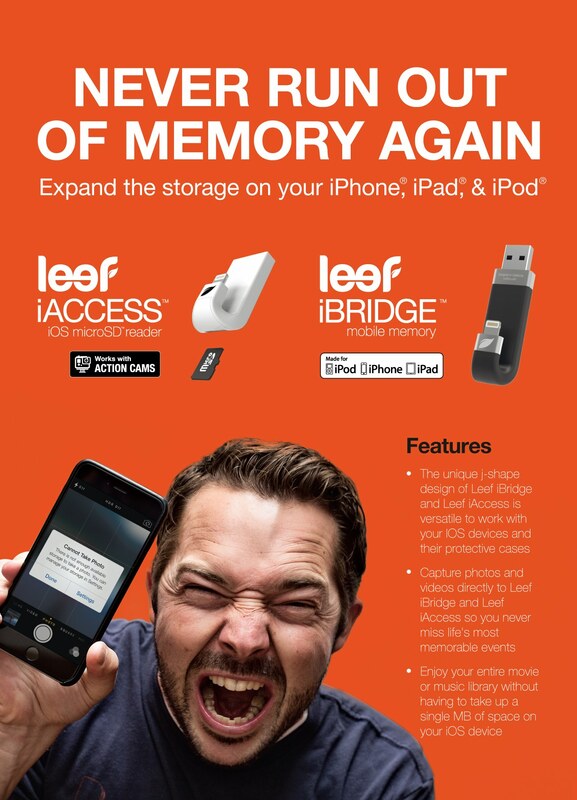 Leef iBridge expands the storage on your iPad, iPhone, and iPod at a fraction of the cost. You can easily move photos, movies, and other files between iOS devices and your Mac or PC. 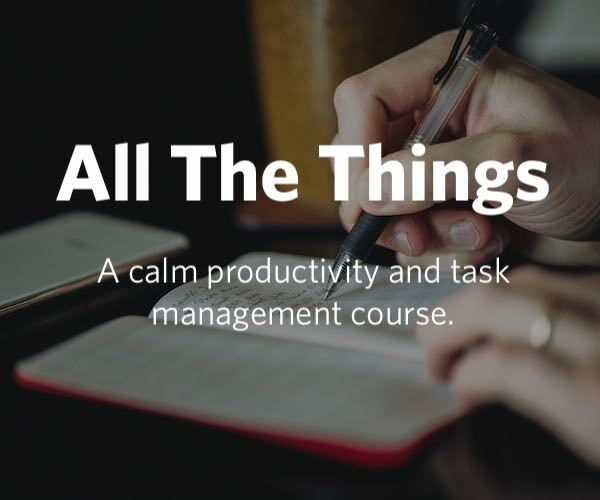 Our thanks to Leef for sponsoring the site this week.